NEW YORK, NY – TUESDAY, AUGUST 14, 2018 —BET Networks and BLACK GIRLS ROCK!™ are thrilled to announce Academy Award® nominated actress, world-renowned rapper, songstress, and producer Queen Latifah as the host of the 2018 “BLACK GIRLS ROCK!™” Awards. The Newark, New Jersey native will return to her hometown as this year’s host on Sunday, August 26 at the New Jersey Performing Arts Center (NJPAC) in Newark, NJ. 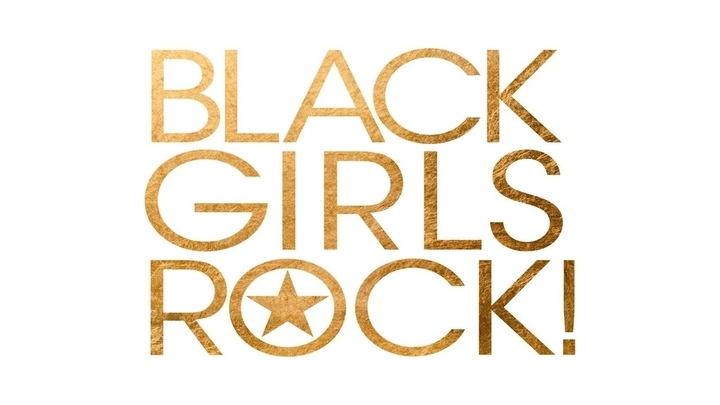 Created by executive producer, celebrity DJ, and women’s empowerment advocate Beverly Bond, the 2018 “BLACK GIRLS ROCK!™” Awards honors the groundbreaking and extraordinary achievements of Black women. The 2018 “BLACK GIRLS ROCK!™” Awards will premiere on Sunday, September 9 at 8:00 PM/ET on BET. “Queen Latifah is the epitome of black excellence, hip-hop royalty, and black girl magic! She has been a longtime supporter of BLACK GIRLS ROCK! and has been honored at both our televised and pre-televised shows. I’m so thrilled to welcome her back to the BLACK GIRLS ROCK! stage as host.” says Beverly Bond, BLACK GIRLS ROCK!™ CEO, Founder and Creator. The televised special is a BET Networks, B.G.R. Enterprises Inc./BONDVISION MEDIA and Jesse Collins Entertainment production. The executive producers are Beverly Bond, CEO, founder and creator of “BLACK GIRLS ROCK!™”, Connie Orlando, Head of Original Programming & Production for BET Networks and Jesse Collins and Jeannae Rouzan – Clay of Jesse Collins Entertainment.